When most people think of a fat camp, they’re probably thinking about a place that you go for a few weeks to lose weight. For the most part fat camps are designed to help people lose weight and learn to live a healthier lifestyle. 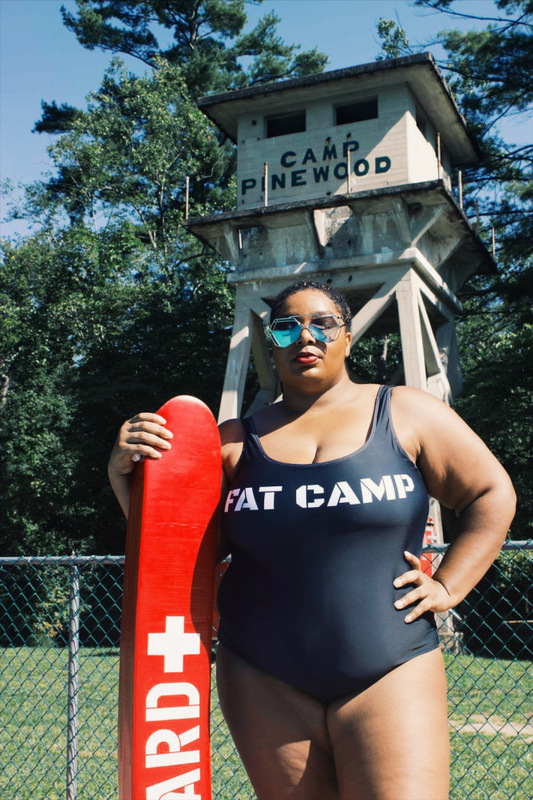 Well, there is a new type of fat camp and its all about being fat positive and travelling. 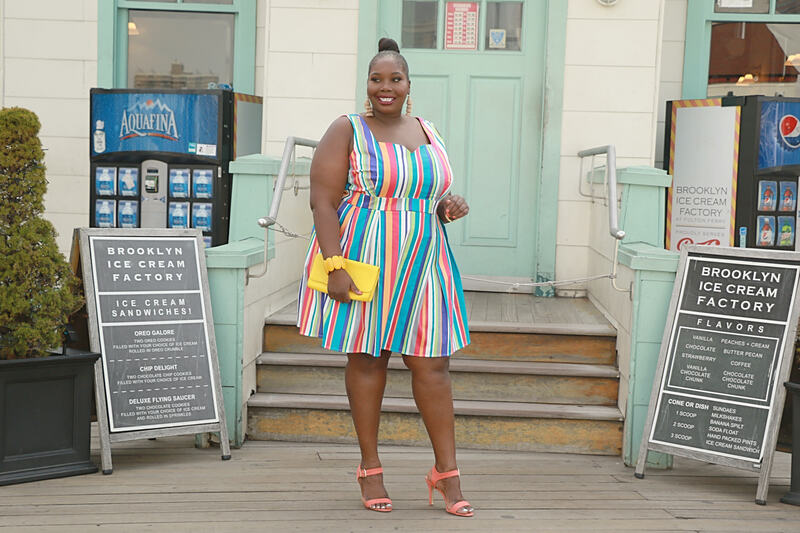 Annette Richmond of Fat Girls Travelling is hosting an all female fat positive retreat where there is no diet talk or calorie counting. 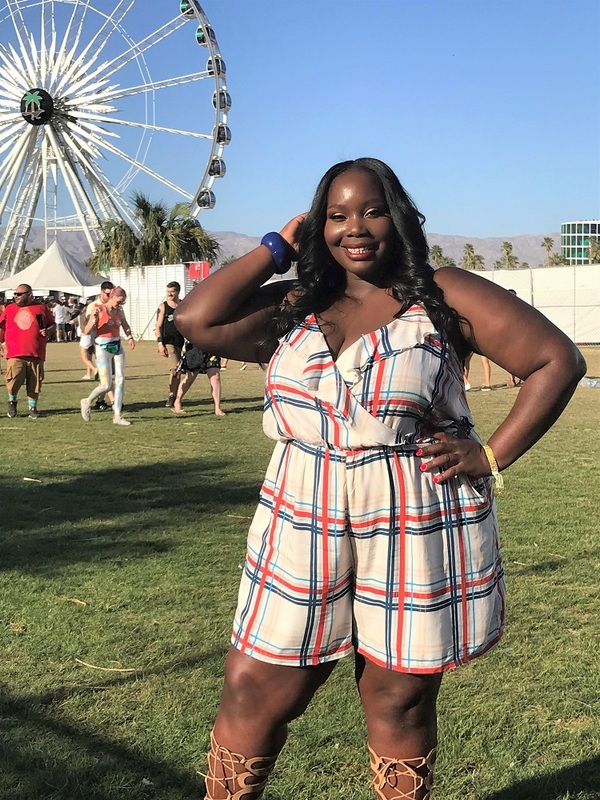 This fat camp is all about having fun and talking about travel and is inspired by Fat Girls Traveling.Which is all about promoting travel inclusivity and showing that fat women travel too. They have an amazing Instagram page that features fat women travelling across the country. The fat camp retreat is a 3-day getaway. It will be held from August 24th-27th. 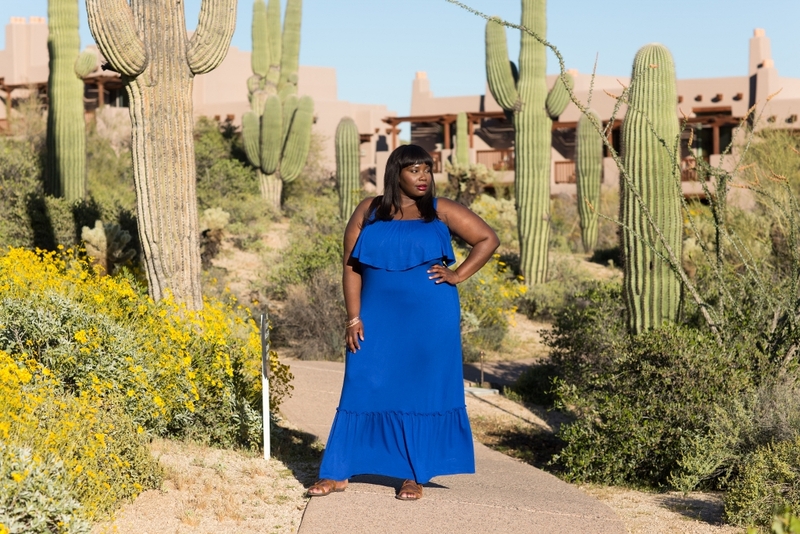 To learn more information, checkout Fat Camp: A Fat Girls Travelling Retreat. I read this article and found it very interesting, thought it might be something for you. 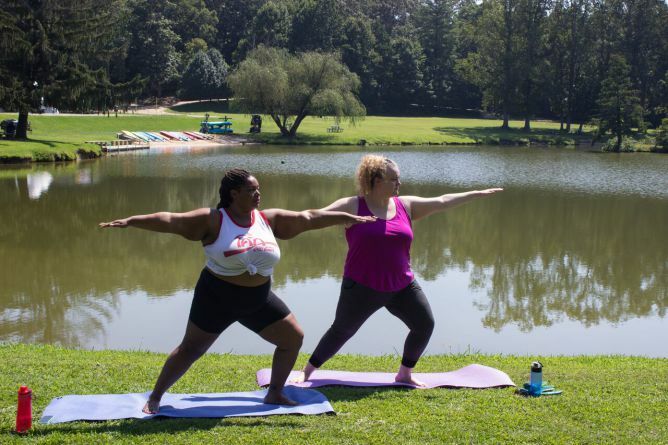 The article is called This Fat Camp Is All About Being Body Positive and is located at https://stylishcurves.com/youve-never-seen-a-fat-camp-like-this-before/.